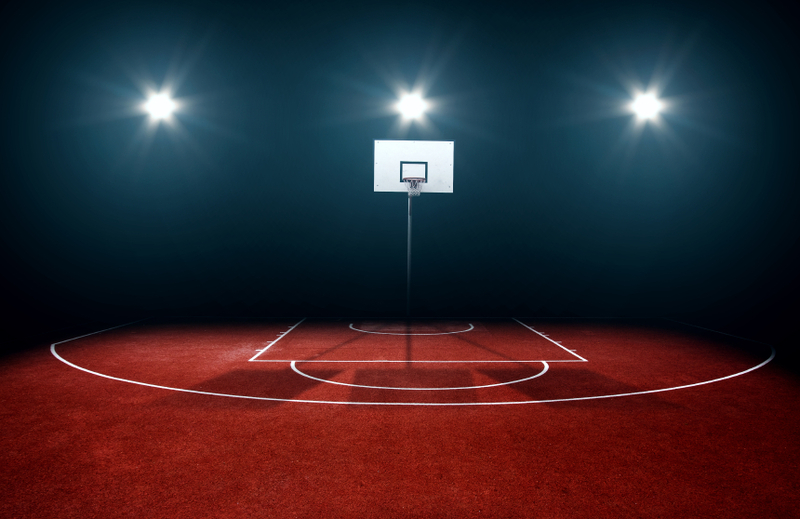 As we enter into the second round of the NBA playoffs, the field of players to choose from for your fantasy basketball betting lineups gets smaller and smaller. With only eight teams left in the race, contests will only get more competitive from here on out. That being said, the smaller player pool should make it easier to select the best guys available every day. Use these tips for Week 28 to find the players who are sure to play great basketball this week and win you some cash. Though Kyrie Irving has underperformed in past playoff appearances, he has quickly amended those poor performances with fantastic play so far this year. He has scored at least 30 fantasy points in all six of the Cavaliers’ playoff games, which is a remarkable display of consistency. Nobody would have thought that Irving would shoulder such a heavy offensive load in the 2016 playoffs, but he is arguably the main reason why the Cavaliers have gotten this far. The Pistons and Hawks aren’t necessarily elite defenses, but luckily for Kyrie he won’t have to face the Spurs or Warriors until the finals if the Cavs make it there. His shifty handles and smooth jumper look better than ever, and that’s very timely for a Cleveland team that had a lot of question marks heading into the postseason. They silenced the doubters with a record-breaking 25 made three-pointers on Wednesday night, and look like true contenders. Watch out for Kyrie though, because at only around $8,000 on FanDuel and DraftKings, he’s a true bargain. Demarre Carroll is beginning to play well again now that he’s with his new team, and it couldn’t have come at a better time. He hasn’t played on the same level he did in Atlanta ever since a devastating injury that forced him to sit out most of the regular season, but Carroll is starting to come around. He’s scored 21, 16, and 19 DFS points in his last three games, and has gotten more touches and good looks from three-point land than he has all season. Though the small forward slot still has many stars available like LeBron, KD, and Kawhi, Carroll provides a solid option to balance out your salary cap at just $4,400 on FanDuel and $4,300 on DraftKings. The Raptors struggled just to win one game at home and look like they could bow out soon, so pick up Carroll while you still can. Andrew Bogut will never be an elite center due to his limited offensive capabilities, but he has definitely stepped up his game in the playoffs. On May 1st, he put up 33 DFS points on the Portland Trailblazers in a blowout Game 1 victory for Golden State. Portland has a mediocre defense, and Bogut was just one Warrior who exploited that in Oakland. He’s getting plenty of minutes and grabbing more rebounds than most, which is all you can really ask of your starting center in fantasy basketball. Don’t expect mind-blowing numbers from a guy who costs $4000-$4,500, but know that you can’t go wrong with Andrew Bogut in your lineup this week.